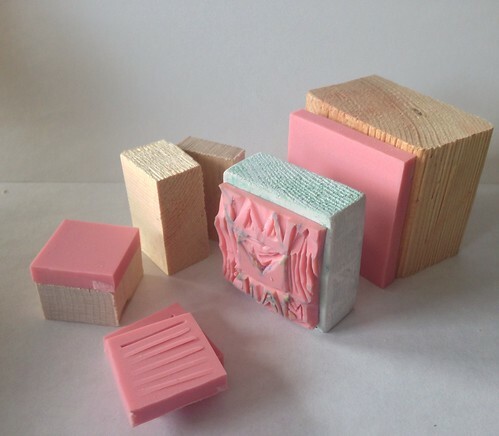 Stamping is a form of printmaking, and we invite you to drop into the studio for this all-ages introduction to rubber stamp making. We will create our own personalized rubber stamps from start to finish, and try out some stamping on paper. You can take your stamp home to use over and over again on handwritten letters and envelopes, or to include in your own stationery design.